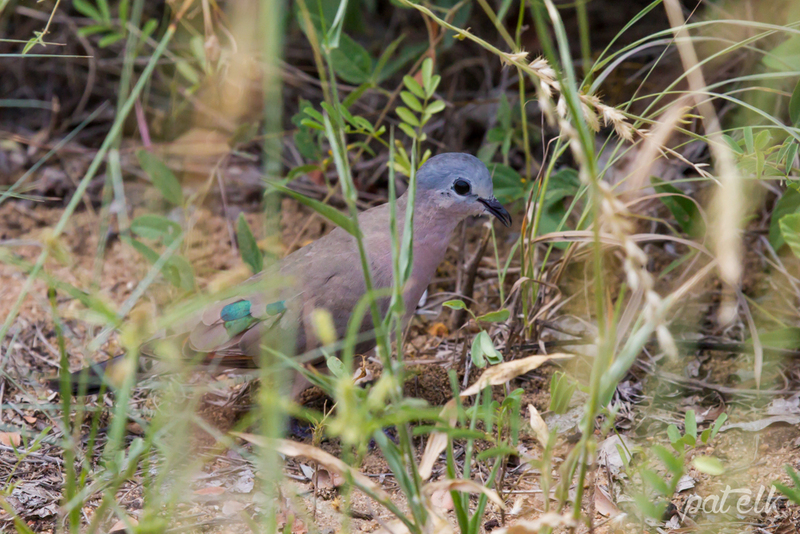 The Emerald-spotted Wood Dove (Afrikaans name, Groenvlekduifie) is a shy and secretive bird, always scurrying in the undergrowth. 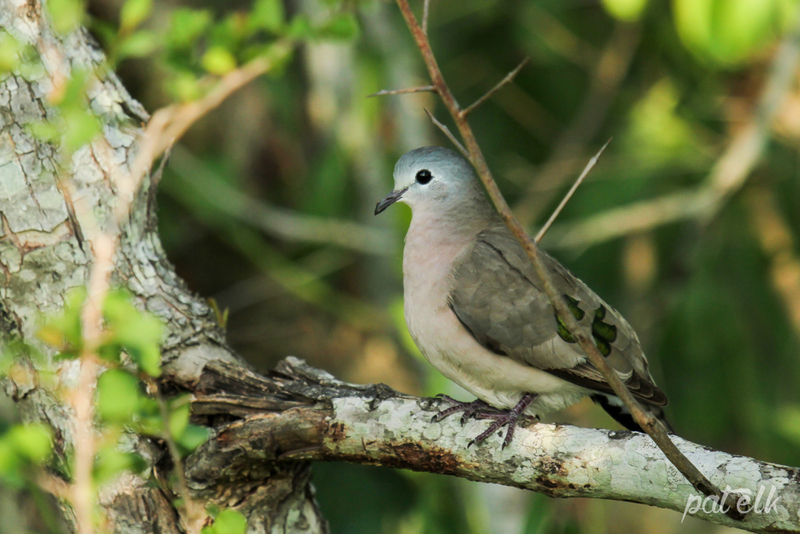 A common resident, usually found in woodland savanna and valley bushveld. We found them in the Kruger National Park.